Tamar Braxton has recently shared an incredibly heartbreaking and emotional message targeting Lauren London on her social media account. 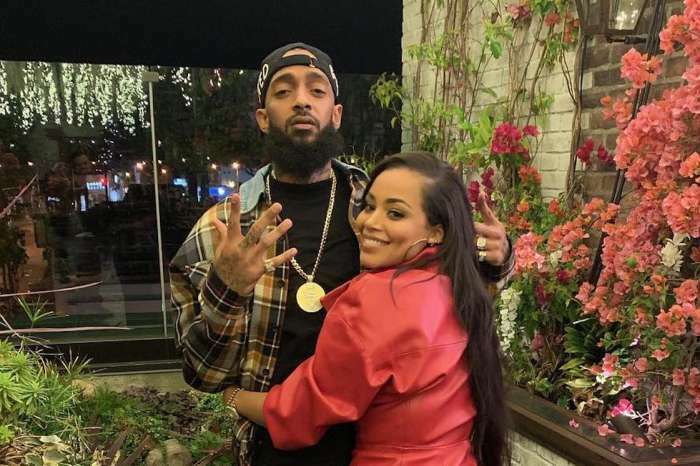 She wished Lauren that Nipsey’s spirit would stay by her side and guide her forever. Fans were impressed to tears while reading her message, and they made sure to tell her this in the comments section. 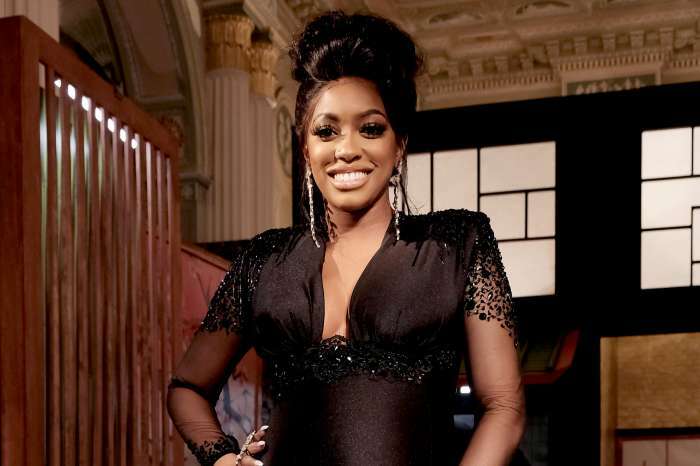 Now, Tamar hits fans in the heart again with another emotional message in which she’s telling people that she feels selfish for flaunting her romance with David, while Lauren is heartbroken. ‘idc, idc….i can post about Dave and our happiness.. but the truth is there is a slight feeling of guilt and selfishness TALKING about being this happy while Lauren is going through the WORST time of her life. It seems almost selfish!!! I can’t HELP but think about the two of them. 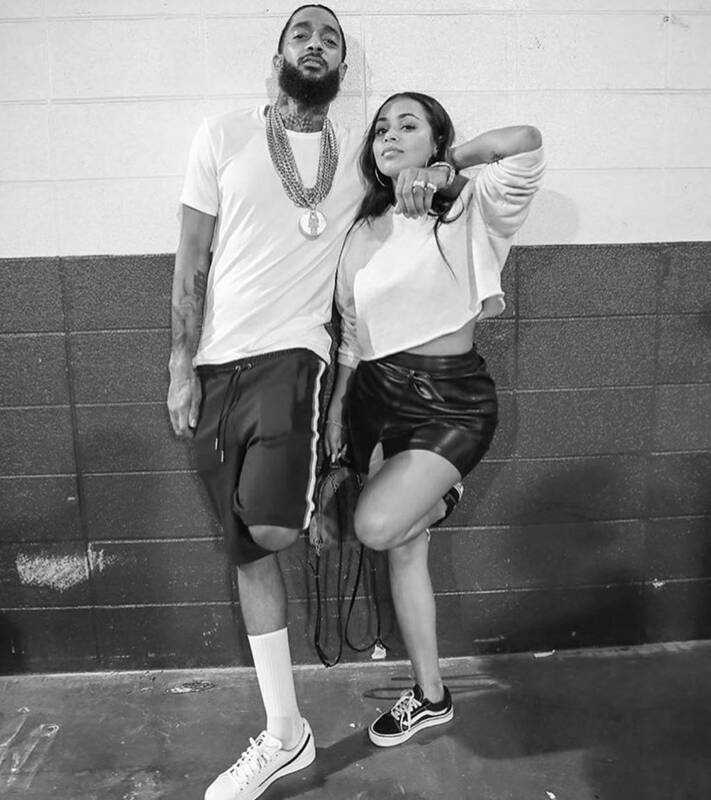 @laurenlondon had the 2nd hardest day of her life yesterday.. can you imagine what is THIS morning supposed to be for her?? Jesus on the mainline😰😰 I’m holding you down in prayer sis,’ Tamar began her message. 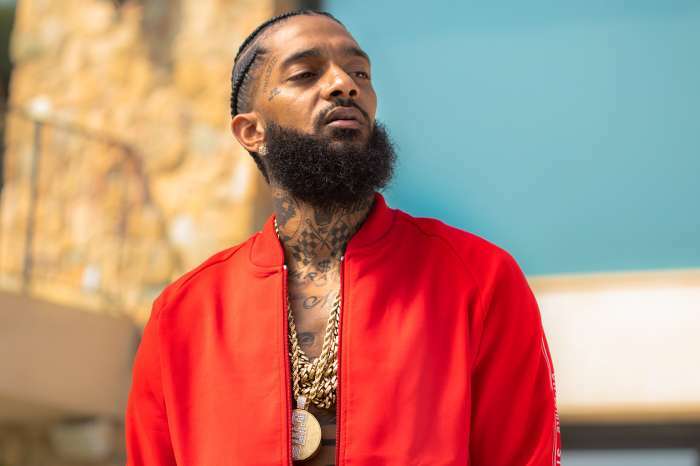 Yesterday,s memorial service for Nipsey was one of the most emotional moments in recent hip hop days, and it will definitely remain in history. Important names priased the late rapper, and even Barack Obama sent his kind thoughts via a letter. Snoop Dogg barely held his tears while wishing Lauren strength and telling her that he and his family will always be there for her and the kids.